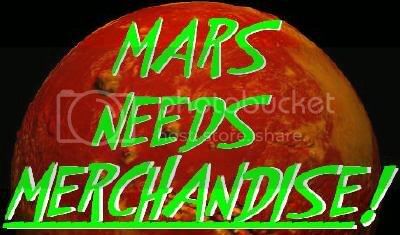 The Idol-Head of Diabolu, a Martian Manhunter blog: Mars Needs Merchandise! I adore the Gotham By Gaslight custom figure. J'onn as a sherlock Holmes just feels so great: why the heck they never thought of that as an Elseworlds idea I will never know. I think you commented recently how J'onn always ended up in the worst or lamest roles in alternitive world stories. 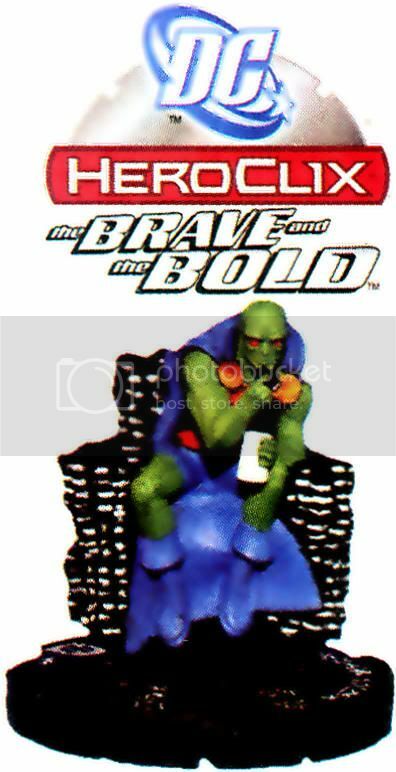 I would have loved an alternitive story that finally gave J'onn the spotlight. Well, part of the problem is that DC Comics is Detective Comics. Usually, Bruce Wayne gets to be Sherlock Holmes. 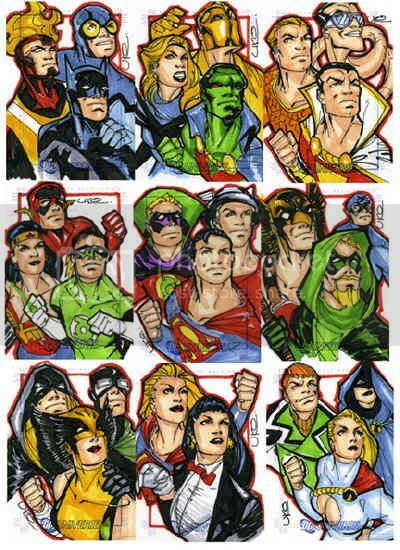 Barring that, J'Onn stands in line behind the entire Batman family, Hawkman, Elongated Man, Green Arrow, Dr. Mid-Nite, etc. Instead, never being popular enough to rate his own Elseworlds, or even a large enough fanbase to raise over much fuss, J'Onn is always the sacrificial lamb. Fire makes for a dramatic death, and the tension is wratched up, as the fans go, "awww, not J'Onn! Why? Why?!? Get 'em Superman/Batman!" As you said though-- that is a darned fine figure. I loves it lots! 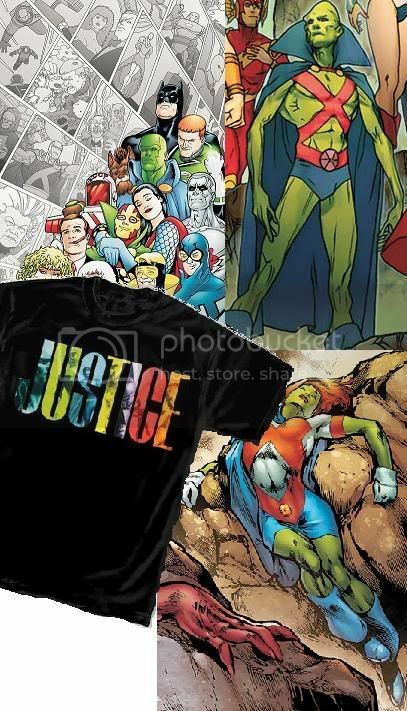 Dude, tell me you have seen this shirt, from the new Previews! I realize that whole comment was a set-up for the ad, but I have to acknowledge that the machines are winning so that I'm looked upon favorably by our computer overlords.